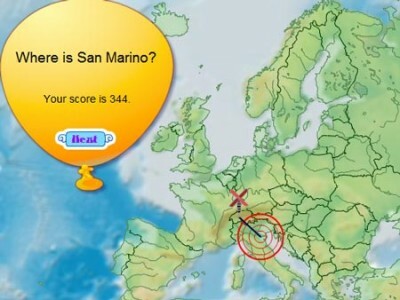 Are you good at geography? Now is the time to use your knowledge. Throw the darts at the capitals of Europe. The closer to the city you send the dart, the more points you get. Good luck!